~~> It’s your day! You’ve just been discovered by the best hip hop talent agent! 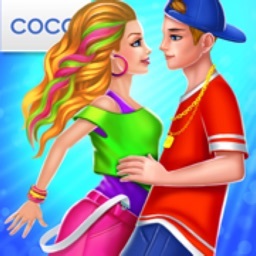 ~~> Improve your moves, gain fans and show ‘em you’re the hottest hip hop dancer! 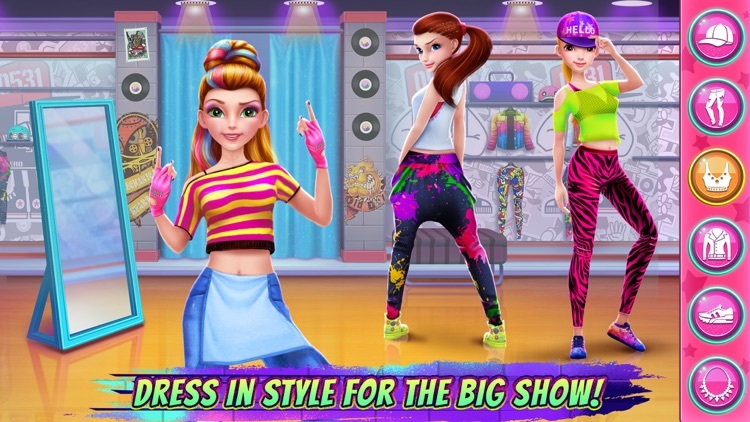 ~~> Dress in street style, choreograph your own dance & climb the ranks at the big show! LOVE to dance hip hop and want to show the world what you’ve got? You’re in luck! You’ve just been discovered! Choreograph your moves and STAND OUT on stage! Choose your outfit and crew members for the PERFECT performance! You’ve got to uphold your star reputation! Impress the judges and work your way UP the competition! 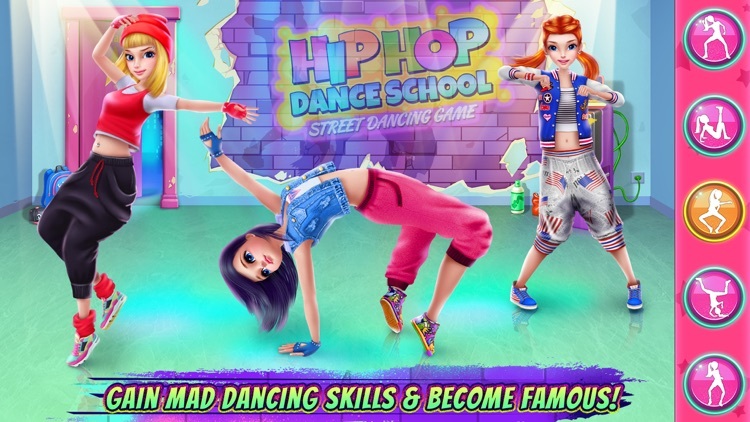 > Get your dancing shoes on - it’s time to dance your heart out at the famous Hip Hop Show! > Follow your mentor’s instructions as you make a name for yourself in the hip hop scene! 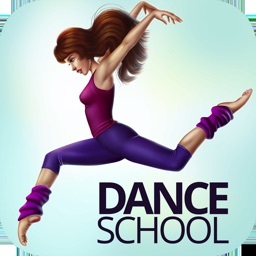 > Choose the beats you want to dance to, from Apple Music or your own music library! (iOS 10.1 & up required). 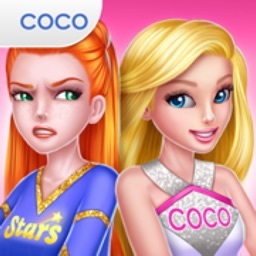 > Gain mad skills as you climb the charts and score awesome prizes! > Get inspired by your competitors’ dancing clips! 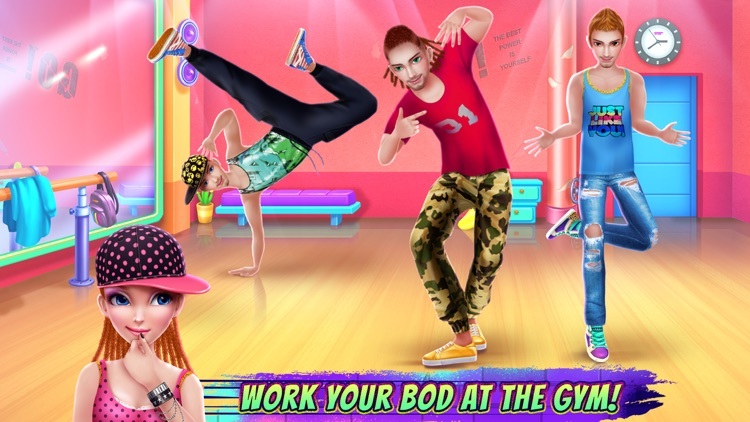 > Be part of an awesome dance crew and choreograph your own moves! 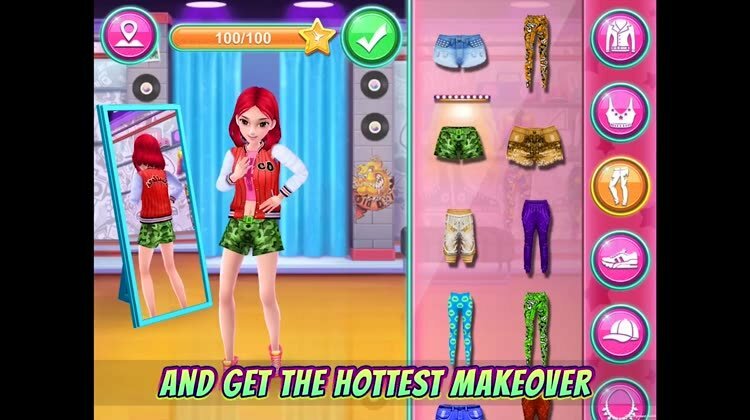 > Get a to-die-for makeover and dress up in the coolest hip hop getups! > Are you ready for the big show? Get in shape at the gym! Try the cool freeze balance workout! > Uh-oh! Dance injury! Go to the doctor and get better! Your crew’s counting on you! 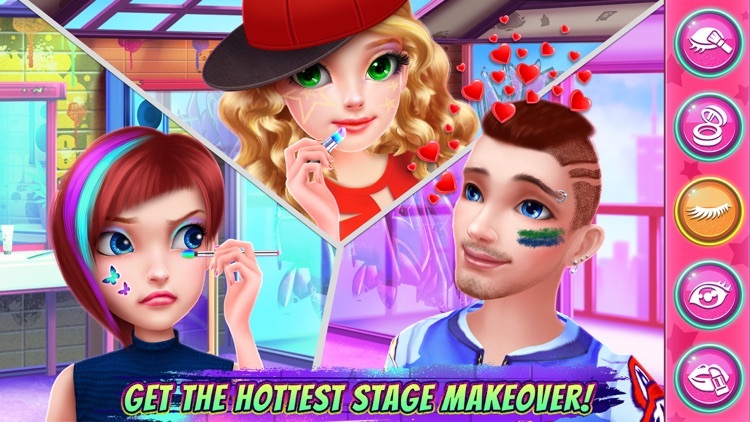 > For the performance of a lifetime, you’ll need a great hairstyle! Get your hair done at the salon. > Relax and pamper yourself at the spa to get rid of any nervous pre-show jitters. > Show off your killer hip hop moves while your biggest fans cheer you on! 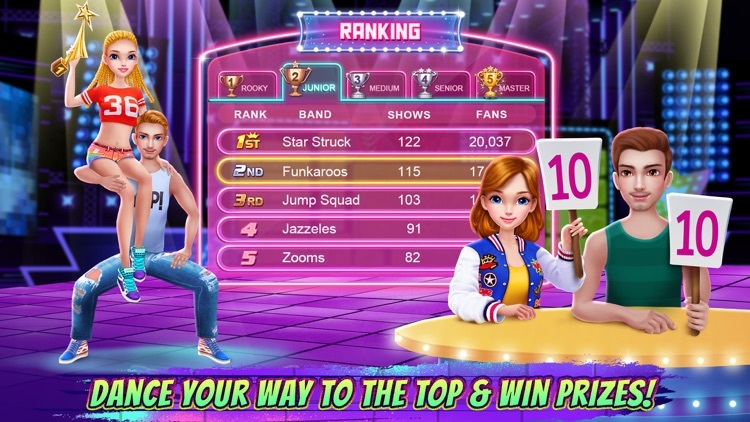 > Do your best to impress the judges and get the top score! 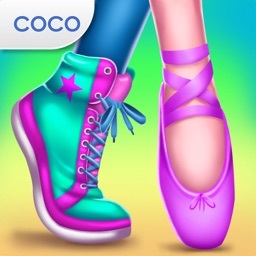 Coco Play Limited is China-based developer of creative and unique apps for kids. 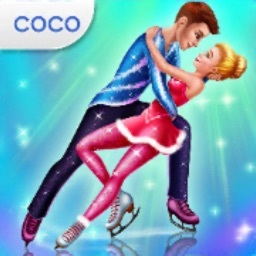 Founded in 2013, Coco Play provides rich 3D simulation-based games for the whole family. 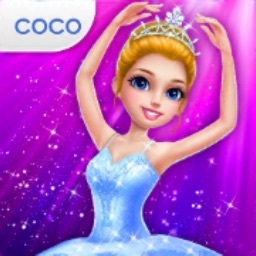 Coco Play is a subsidiary of TabTale, a leading, global creator of innovative games, interactive books and educational apps.